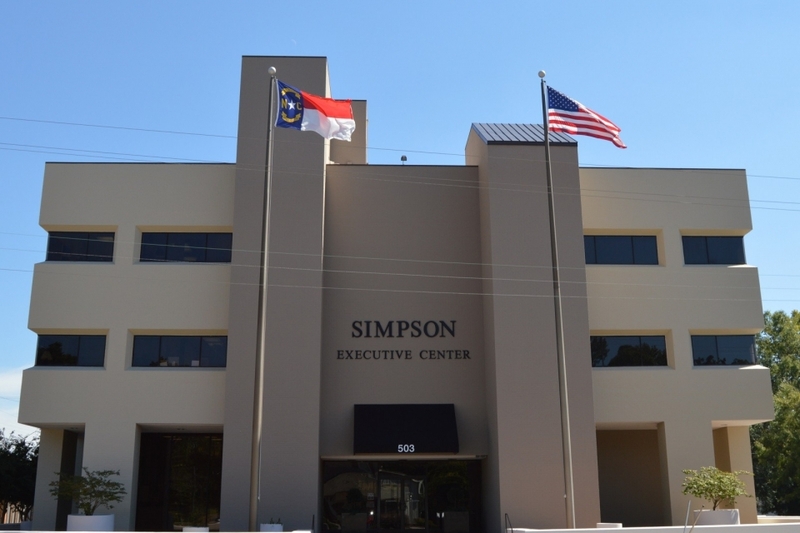 For more than 40 years Simpson and Simpson has been serving the residential housing needs of Sanford and Lee County. 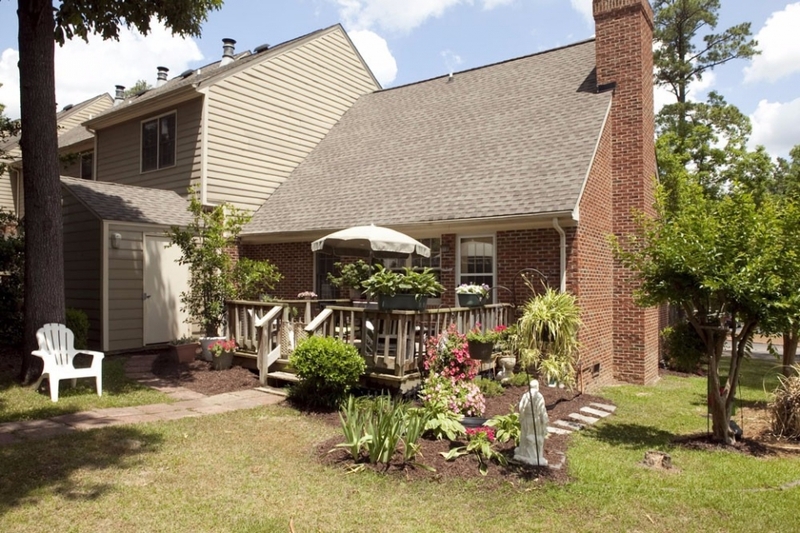 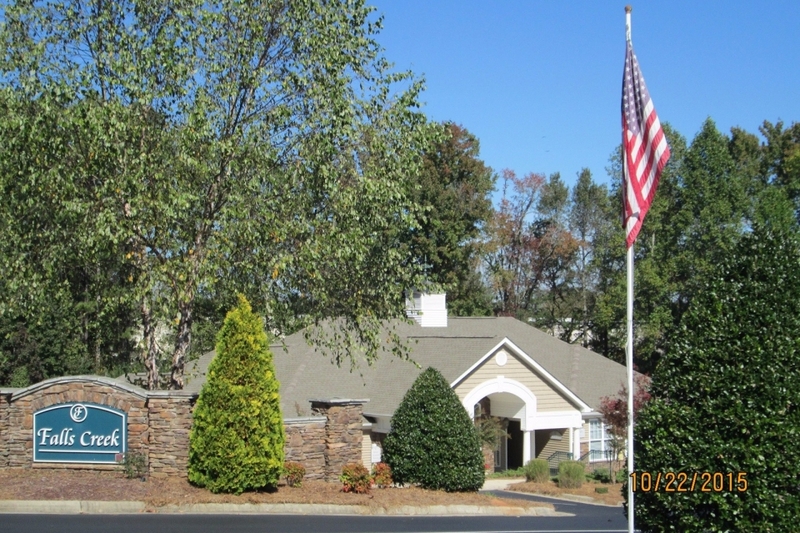 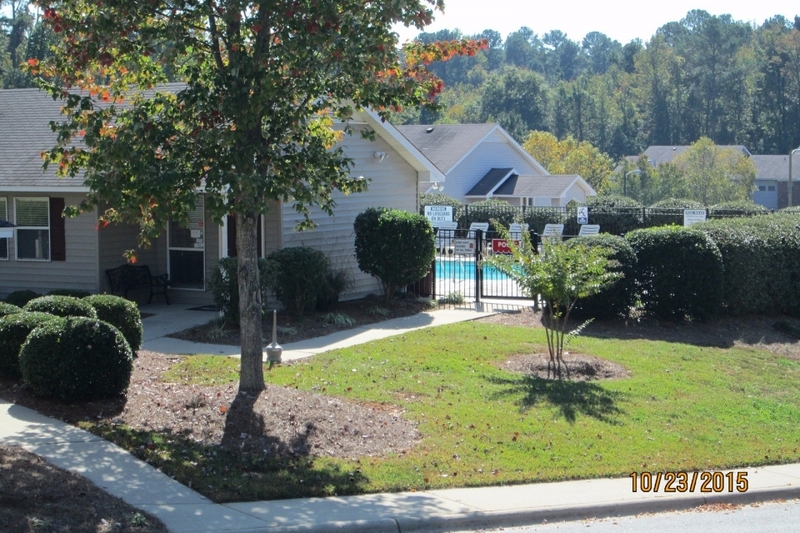 If you are looking for a new rental apartment, townhome, or house for rent in Sanford, North Carolina, Simpson and Simpson offers an extensive portfolio of residential properties for lease throughout the area. 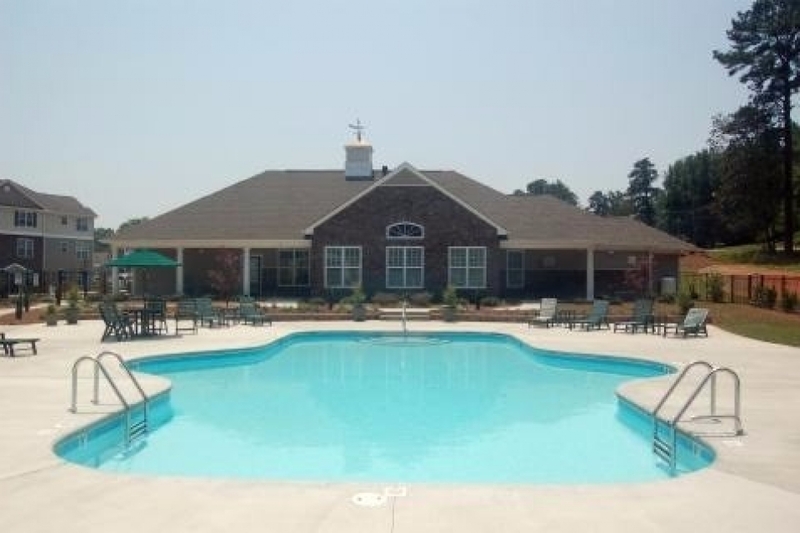 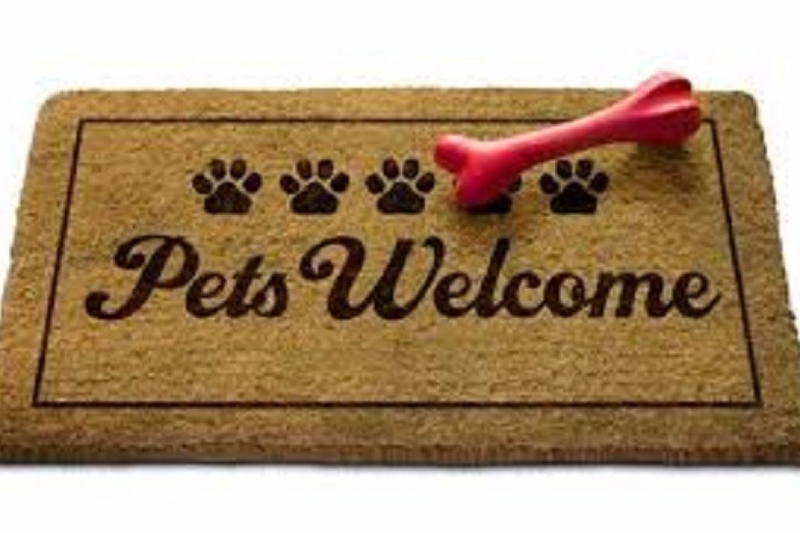 With a team of experienced, knowledgeable professionals, our mission is to create an exceptional living environment and experience for all of our residents. 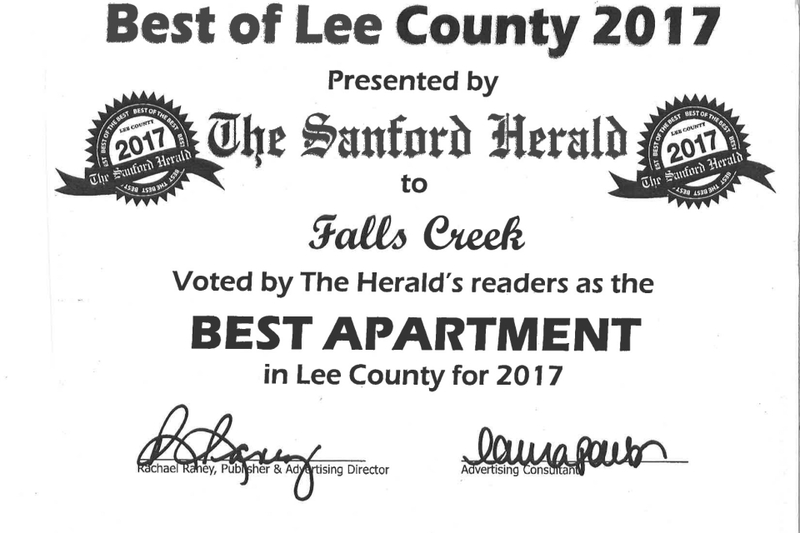 We strive to provide the highest quality of rental houses, apartments for rent and apartment communities in the Sanford area.Thank you for taking the time to view our site and we appreciate the opportunity to assist you in your search for a new home.